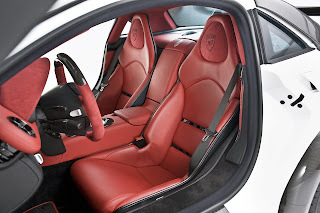 This blog contains free car wallpapers, car pictures, car images and car backgrounds of beautiful cars, cool cars and desktop cars. Wide range of luxury cars to sports cars and modified cars. 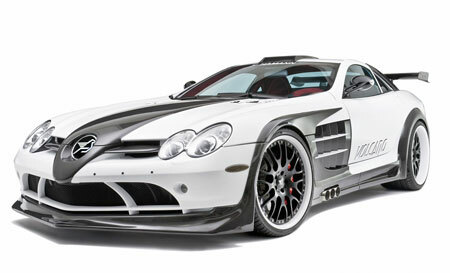 You are probably familiar with Hamann Volcano SLR, an ostentatious body kit for the McLaren Mercedes which was released about a year ago. 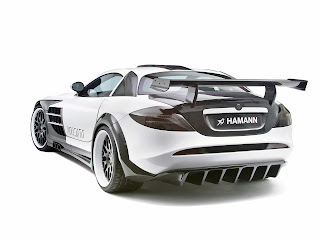 First model was wearing a white paint with naked black carbon parts on bonnet, fenders and the boot. Then some months ago during the 2009 IAA, the tuner released a red edition with the same characteristics and now they are introducing the yellow version of this car! 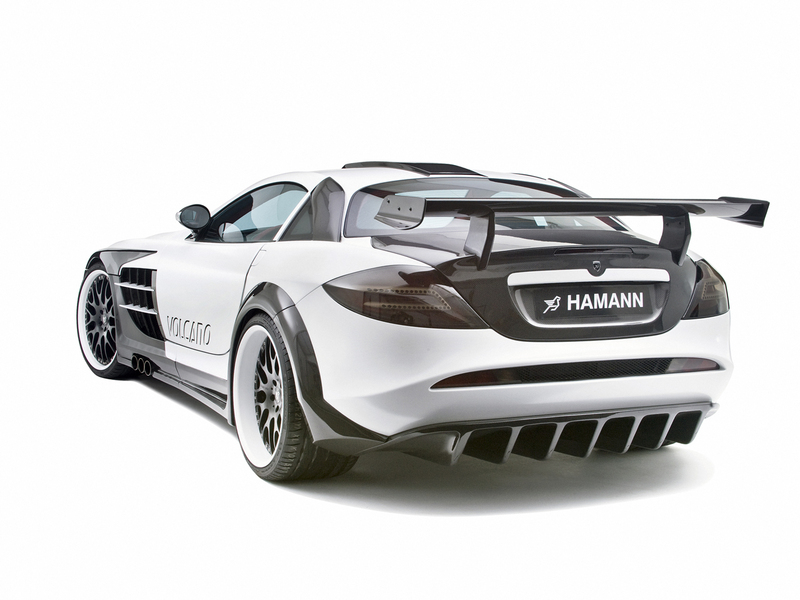 Technically all models are the same, Hamann has just changes the paintjob and released it as a new edition!!! free wallpapers, cool Pictures, beautiful cool wallpapers.